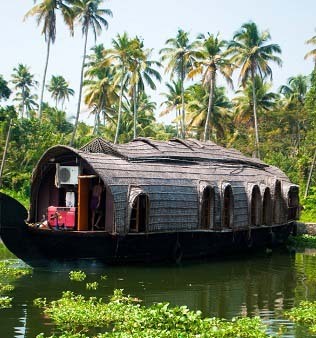 Discover the Dravidian culture of South India in the states of Kerala, Tamil Nadu, and Karnataka. 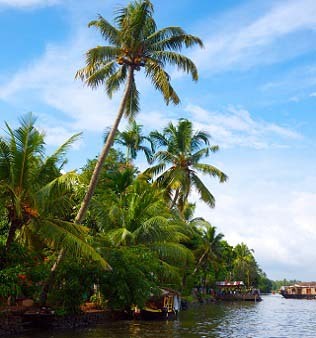 Enjoy wildlife, Silk handicrafts, Sandalwood along with pristine sea beaches and houseboats on blue lagoons. Best time for travel to South India is in winter (Mid Oct to February). 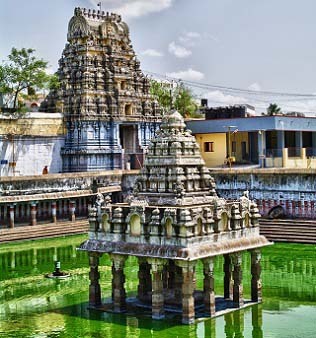 Witness the glory of old temples, nature, and handicrafts in your South Indian tour. Known as ’Dravida’ in ancient texts, South India is the place of origin of the Dravidian race of India. This peninsula has been ruled by innumerable dynasties over the centuries, giving rise to a mixed and deeply rooted heritage that is unique to it. Also known as the Deccan plateau, lined by ghats on either side, it has a serene beauty which draws many tourists throughout the year. People from all over the world come to experience the jewels of South India, like the backwaters of Kerala, the beaches of Goa, the hill stations of Munnar, Ooty, and Kodaikanal. Known for its wildlife sanctuaries, South India is home to the Nagarhole Reserve, Bandipur National Park, and Periyar wildlife sanctuary. These parks are nestled among lush green hills, tea, coffee and spice plantations that is like no other in the world. 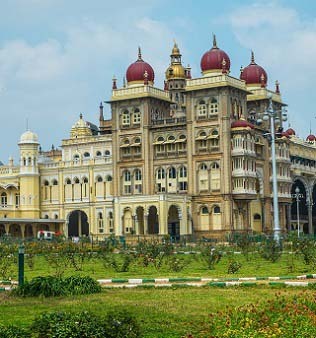 Along with boasting some of the most breathtaking sites in the country, South India is a haven for amateur historians as well. South India has, for centuries had religions like Hinduism, Islam, Christianity and even Judaism flourishing in complete harmony. The Tirumala Venkateshwara Temple at Tirupathi is one of the most famous temples in the country and one of the richest in the world. The oldest Jewish synagogue in the Commonwealth nations is located in Kochi, Kerala. Shravanbelagola - a popular pilgrim spot for Jains, and places like Velankani, Mysore and Hyderabad, known for their ornate churches and mystical mosques make an everlasting impression on the visitor. Ancient temple towns like Hampi, Madurai, Halebidu will keep you wanting more.